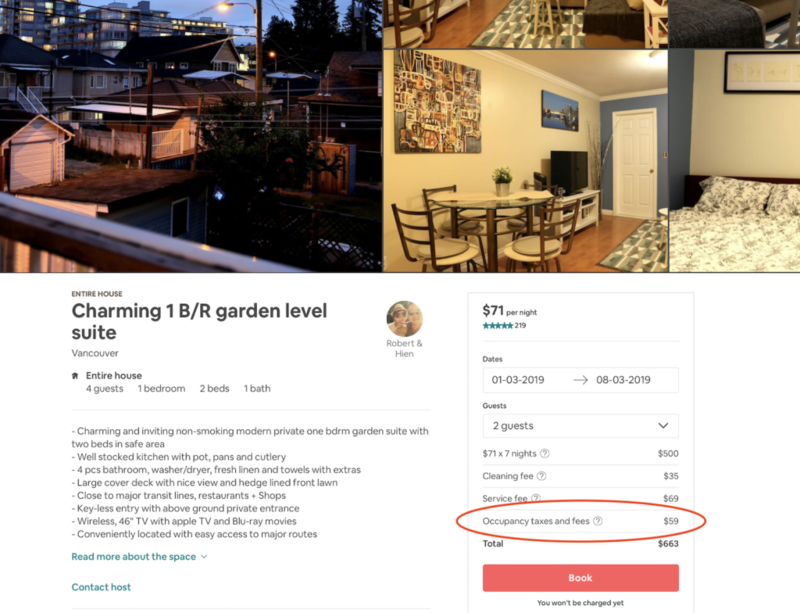 Vancouver city AirBnB hosts have been patiently waiting the new Vancouver AirBnB tax and bylaws for years. Many hosts had been hoping that both initiatives would not go through for fear of losing guests. However, the sharing economy is evolving, so the laws governing them are evolving as well. Back in April of 2018, new city bylaws came in to effect which stipulated that all AirBnB hosts in Vancouver must acquire a business license to host in the city. The city began officially enforcing those laws on September 1st, with AirBnB’s collaboration. Hundreds of AirBnB accounts were cancelled and removed from the site. Now, AirBnB is moving forward with the next step in the plan to regulate short term rentals in Vancouver: taxation. Starting on October 1st, 2018, AirBnB will collect and remit Provincial Sales Tax (PST) and Municipal and Regional District Tax (MRDT). The PST is 8%, and the MRDT (also known as Hotel Tax) is 2-3%. In total, 10 to 11 percent will be added to all Short Term Rental transactions in BC. Other platforms such as Homeaway and TripAdvisor have stated that they will adhere to the laws. Hosts and guests alike have been asking if the tax will affect reservations that were made before October 1st. Many reservations made before Oct 1 will complete in November or further in to the future. Since payment is charged on AirBnB up front, taxes will only be charged to new reservations going forward from October 1st. Hosts and guests alike need not fear any back-charging. Who Pays The Vancouver AirBnB Tax? The taxes are added as a separate line item in the bill when a guest is booking a stay. The tax is added on top of the accommodation and cleaning fee, and it is paid by the guest. Hosts won’t see any loss of revenue, unless travellers on a tight budget choose a cheaper option. Some have argued that this tax could lower the demand for AirBnB rentals in Vancouver, and lower revenue for hosts. However, the Vancouver AirBnB supply has been cut down due to the recent bylaws. Hosts can expect to have the same or greater demand for their properties, despite the tax. If you’re a traditional Bed and Breakfast host who uses AirBnB, and you’ve been collecting PST and MRDT, you no longer have to. 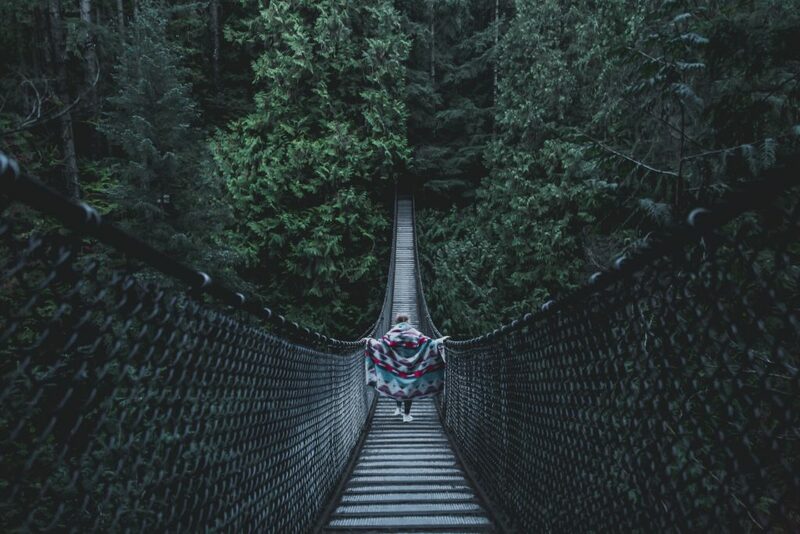 No bridge taxes as of yet in Vancouver, except of course in Capilano. What Is MRDT and Where Does It Go? MRDT is Vancouver’s hotel tax. 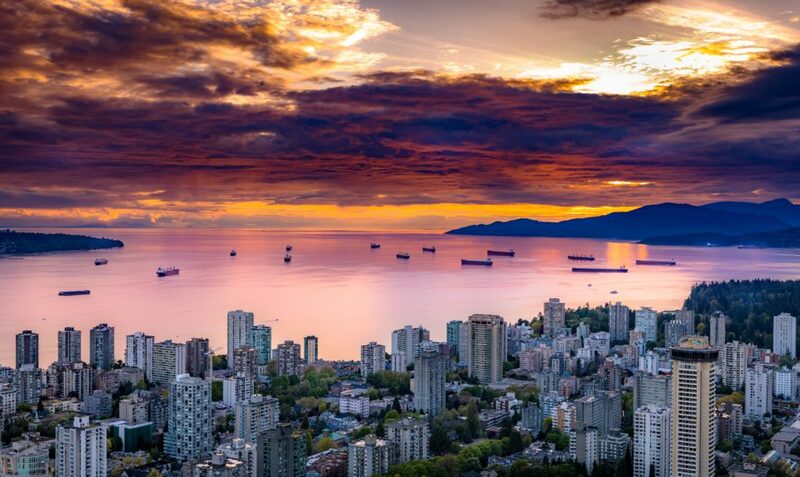 Introduced in 1987, it raises revenue for tourism marketing in Vancouver. This includes programs and projects that bring visitors to the city. Affordable housing was recently added a permissible use of MRDT funds, because short term rentals have been seen to disrupt the rental market. It has been argued that AirBnB rentals push the price of rentals up, so the city elected to direct some MRDT funds in to Affordable Housing initiatives. The city will not be charging GST for hosts. All business owners are responsible for collecting and remitting their own GST. This decision is based on the amount of income the host receives through their AirBnB business. If you receive more than 30k per year in AirBnB revenue, or if you own another business, you’ll be responsible for collecting GST yourself. For most hosts, that means “backing out” 5% from your AirBnB revenue, since you’ll not be able to automatically charge guests through AirBnB at the time of booking. How Are Other Vancouver Suburbs Affected? The new Vancouver Airbnb Tax comes along with a province-wide roll out of tax collection AirBnB will do on behalf of the province. Hosts all over British Columbia should see PST charges going through from October 1st onward. MRDT only applies in certain municipalities, so some hosts may be exempt. You can check this government bulletin on Page 16 to see if your municipality applies. As for bylaws, surrounding municipalities such as West Vancouver and North Vancouver, Burnaby, and Coquitlam have their own bylaws governing AirBnB already. If they don’t have bylaws in place, they probably will soon, as most cities are moving to regulate short term rentals. Cities around the world have been moving towards imposing bylaws and taxes on short term rentals for the past decade. Many cities already have laws in place. 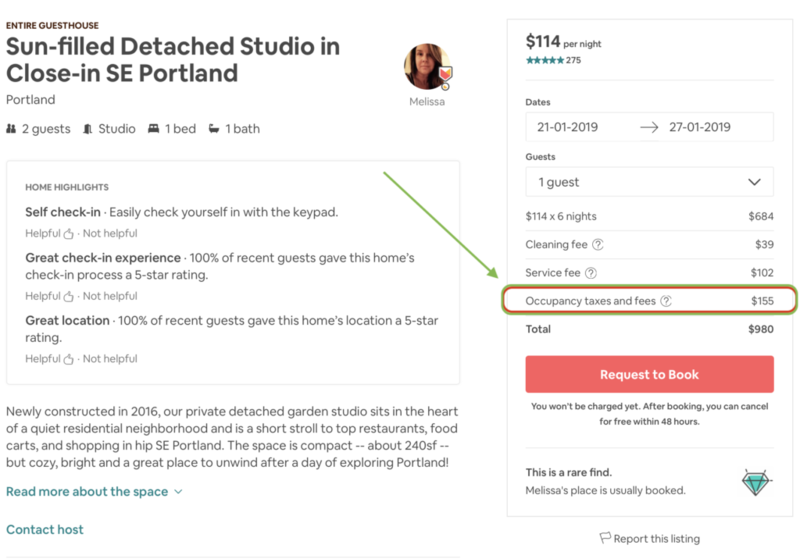 In Portland, Oregon for instance, a 21% fee is added to all bookings, to account for State Tax and County Tax they call Transient Lodging Tax. This is what new bookings will look like in Vancouver. A “Tax” fee will be added on for guests. For better or worse, bylaws and taxation are the way of the future for short term rentals. Luckily, Vancouver residents won’t have to add this tax to their growing list of personal taxes. Heart Homes is a professional Airbnb Management Service. We help clients in Vancouver and Whistler manage their AirBnB rentals, hands-free. Reach out for a free quote.